The drought has been declared over in 19 counties – but hose bans will remain in force. 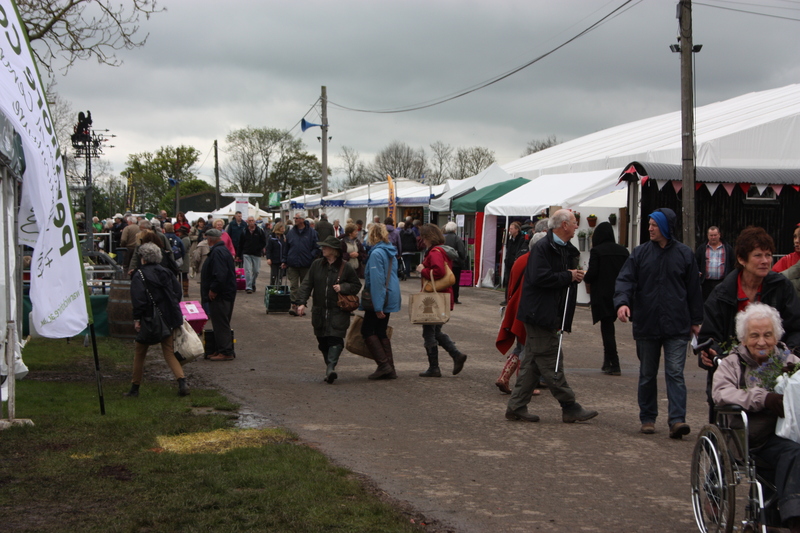 Drought was the last thing on gardeners’ minds at the recent Malvern Spring Show! Recent record-breaking rainfall led the Environment Agency to re-analyse water levels, as dozens of flood warnings were issued. Areas no longer in drought are south Yorkshire, Cornwall, Devon, Dorset, Somerset, Bristol, parts of Gloucestershire, parts of Hampshire, most of Wiltshire, Nottinghamshire, Derbyshire, Leicestershire, Staffordshire, West Midlands, Warwickshire, Shropshire, Worcestershire and Herefordshire. But seven areas of the UK which remain in drought, and currently have hosepipe bans (see panel), will not see early lifting of water restrictions. Environment secretary Caroline Spelman said: “If an area is no longer in drought, the public shouldn’t have the possibility of hosepipe bans or other temporary restrictions hanging over their heads. “This is why DEFRA and the Environment Agency have been monitoring and reviewing the drought situation. “But we cannot forget that Anglia, London and the south east are still in drought and experiencing water restrictions. “That’s because even record rainfall we had in April and the prediction of more wet weather in May won’t make up for the water shortages in these areas, caused by two extremely dry winters,” Caroline added.